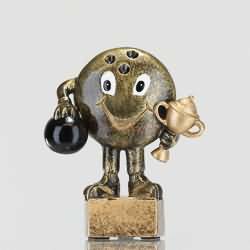 Don't worry Marty, we know how you're feeling. 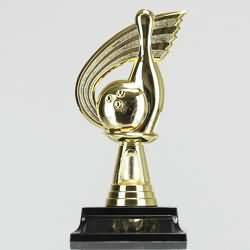 You deserve a golf trophy. 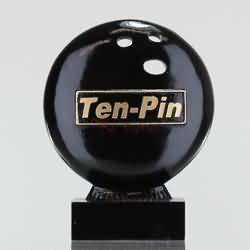 But just in case you want a tenpin bowling trophy, you've come to the right place. 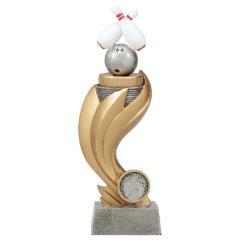 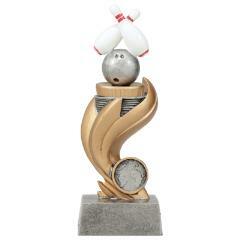 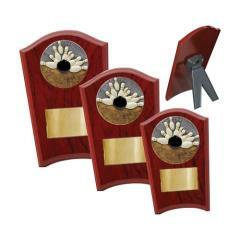 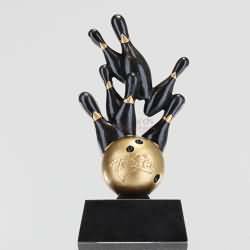 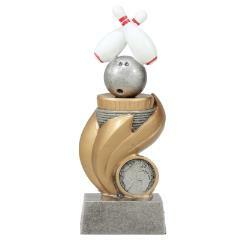 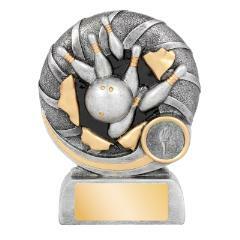 AwardsandTrophies.com.au has Australia's largest range of tenpin bowling trophies including tenpin trophies, tenpin medals, colourful budget cups, perpetual trophies, custom medals, honour boards and much, much more. 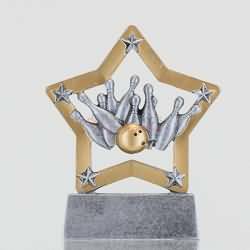 So no matter if you're in Sydney, Melbourne, Brisbane, Adelaide, Perth, Darwin or anywhere else in Australia, you can enjoy the best quality Tenpin Bowling trophies delivered to your door on time, at the best prices.